Rachel Parkison is a junior at White Station and a first-year staff member for the Scroll. 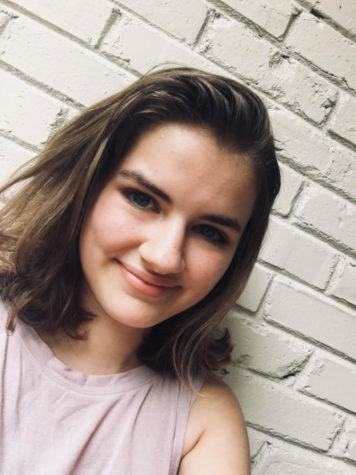 She is an active member of the Make-A-Wish Club, Green Team, the Red Cross club, and the WSHS marching band, where she loves playing the trumpet. After graduation, she hopes to pursue a degree in public relations at the University of Tennessee Knoxville. In her free time, she enjoys baking, eating badly cooked ramen noodles, and spending way too much time shopping on Amazon. Rachel is extremely excited to be on staff and is looking forward to her first year on the Scroll!